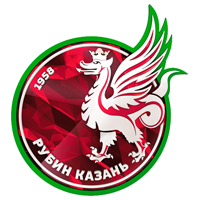 Rubin is a Russian football club from Kazan with over 50 years of history. Using a Ruby on Rails and API connection FlatStack designed and built applications for iPhone, iPad, and Android. It icludes basic information about the team and allows its fans to interact with news, updates, and information in a very personal way. We were developing iPhone and iPad applications simultaneously. The designs for both of them were done separately by our fantastic UX designers’ team. Android app does not differ from iOS and it has an original design which it makes you feel the winning mood of Rubin. The apps are currently available to download! Hope you give us 5 stars!